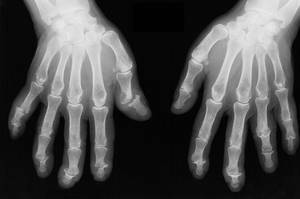 In a study published in the Annals of Rheumatic Disease, investigators compared the agreement between patient- and physician-perceived remission (REM) and low disease activity (LDA) in psoriatic arthritis (PsA). 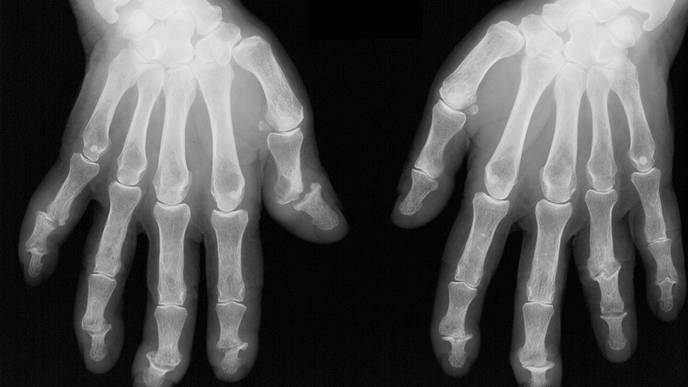 According to their study data, the Disease Activity Index for Psoriatic Arthritis (DAPSA) was the best-performing measure of REM/LDA detection. Researchers abstracted data from the Remission/Flare in PsA (ReFlaP) study, a prospective, longitudinal, observational study conducted at 21 centers in 14 countries between June 2017 and August 2018. ReFlaP recruited adult patients with physician-confirmed PsA and disease duration longer than 2 years. Patients attended 2 study visits for ReFlaP; for the present analyses, only baseline data were used. The collected data included demographic variables and PsA disease characteristics, including disease duration, predominant PsA type, and current treatment. Participants reported REM/LDA per survey questions, and study physicians reported REM/LDA after physical examination of patients. REM was defined as very low disease activity (VLDA), DAPSA ≤4, and physician- and patient-perceived remission. LDA was defined as minimal disease activity (MDA), DAPSA <14, and physician- and patient-perceived LDA. The agreement between these definitions for REM/LDA were assessed using kappa statistics. In addition, the sensitivity and specificity of each disease measure were assessed cross-sectionally. The total cohort comprised 410 patients, of whom 50.7% were men and 56.8% were receiving treatment with biologic disease-modifying antirheumatic drugs. The mean patient age was 53.9 years, and the mean disease duration was 11.2 years. Disease activity was lower among patients with self-defined REM/LDA, supporting the validity of self-report. The cohort-wide prevalence of REM was 36.1% according to physician report and 21.5% according to patient report. DAPSA and VLDA were more stringent, describing REM in just 19.0% and 12.4% of patients, respectively. By patient report, LDA status was achieved by 43.9% of participants. The definition least frequently identifying LDA was MDA (25.4%). Agreement between patient-perceived REM/LDA and composite scores was moderate to good (kappa range, 0.12-0.65). Using patient-perceived REM/LDA as a reference, DAPSA-defined REM/LDA had a sensitivity of 73.1% and a specificity of 76.8%. By the same process, VLDA/MDA had a sensitivity of 51.5% and a specificity of 88.0%. Overall, patient- and physician-perceived REM/LDA were frequent, at 65.4% and 67.6%, respectively. However, physician report performed poorly against other definitions. In this population, REM/LDA was frequently attained by patients, with VLDA/MDA serving as more stringent REM/LDA definitions than DAPSA. However, DAPSA outperformed VLDA/MDA in detecting patient-defined remission/LDA. Further studies are needed to investigate the long-term outcome of PsA and associated patient reports of remission and/or LDA.